National Mortgage News reports that a survey found more than half of all homebuyers surprised by the closing costs involved to get a mortgage loan. 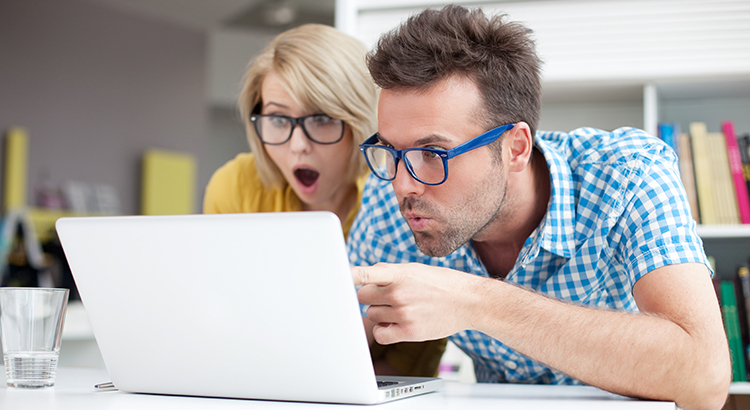 Results revealed that 17% of homebuyers didn’t know closings costs were required to buy a home, another 35% were surprised that the fees were higher than expected. 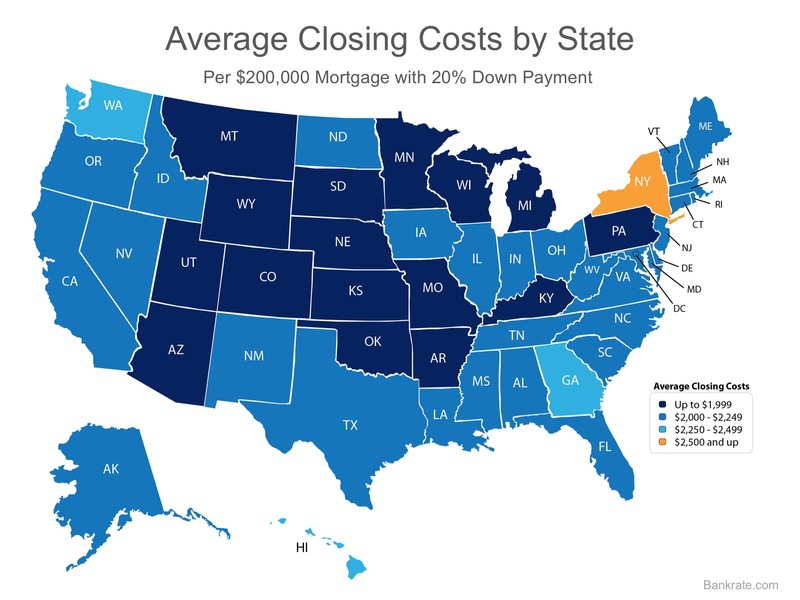 Closing data from lenders throughout the country shows average costs for each state. The map below uses the data based on a $200,000 mortgage and a 20% down payment. Information provided by Bankrate.com. Avoid paying more than you should by talking with us at Assurance Home Loans. We are in Southlake, TX and provide mortgage lending for all of Texas and Utah. We are completely transparent about the fees and options for every mortgage from the very beginning of the purchase or refinance process. Finding out that you need to come up with more than expected at closing should never happen to you.